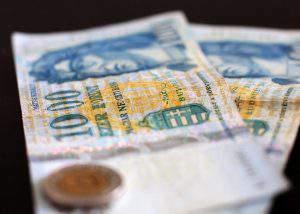 Consumer prices in Hungary rose by an annual 2.1 percent in July, the Central Statistical Office (KSH) said on Tuesday. As in June, prices were unchanged in a monthly comparison. Twelve-month CPI picked up from 1.9 percent in June and was slightly over analysts’ estimates. 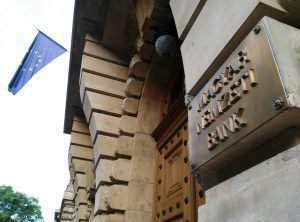 Commenting on the figures, ING analyst Péter Virovácz said that after the June ebb CPI is not expected to fall below 2 percent during the rest of the year. 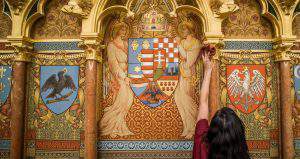 Since the data on inflation and core inflation (inflation data excluding volatile fuel and food prices) correspond to the forecasts of the National Bank of Hungary (NBH), the latest CPI figures will hardly trigger any monetary policy change, he said. Gergely Suppán of Takarékbank said inflation is expected to be around 2.3 percent in 2017. Growing domestic demand and increased wage costs nudge inflation upwards, while constantly low fuel prices and a strong forint are likely to curb price growth, he said.